Doing shopping in Campania can be a really nice experience, not only for tourists but for its residents as well. Previously we’ve shown some of the most popular shopping streets in Naples, where you can buy luxurious clothes with a very high quality. 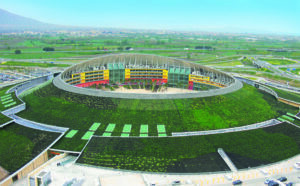 Right now, we’re rather focusing our interest on the best Campania’s shopping malls. We’re starting of course with the most known mall of all the region. 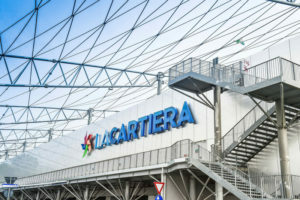 The “Centro Commerciale Campania” is the best for whoever wants to do a varied genre shopping. There you can find the best stores with the most known brands and with very affordable prices. In addition to that, in the point called “Piazza Campania” you can have a lunch or a dinner in the several restaurants that offer traditional meals or some other else with a more international taste! 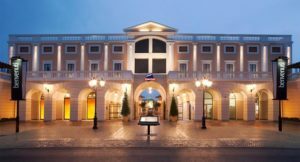 La Reggia Outlet is a fantastic shopping mall settled on Caserta. Is deign is unique and very similar to the wonderful Palace of Caserta Moreover, inside of it there are many world-class stores which offer their items at a very affordable prices! 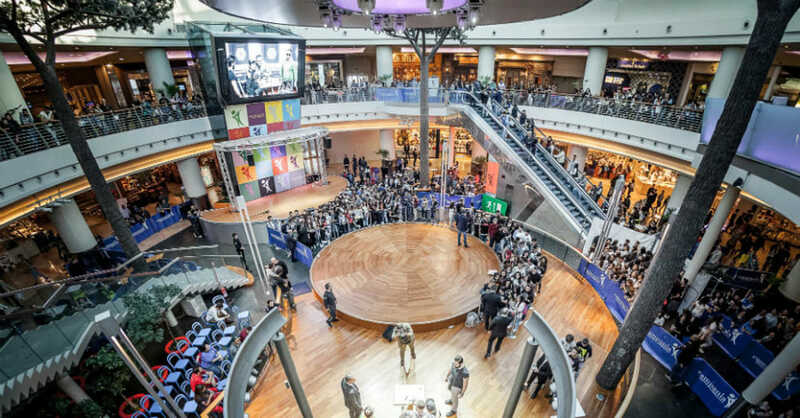 It is a modern style mall, very nice to be seen. Its architecture is very particular and charming at the meanwhile. Inside of it there’s a very respectable store gallery with many stores. In addition to that the shopping mall is not so far from the archeological ruins of Pompeii a place to visit absolutely when you come on Campania! The Good Volcano is an amazing shopping mall settled on Nola, a district outside of Naples. Especially the Good Volcano emulates all the characteristics of the Vesuvius. 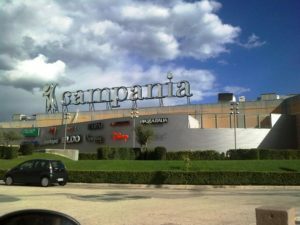 Indeed the mall is nearby the “Giant” of Campania. It’s got an amazing architecture and many luxurious stores that make the mall very nice to visit!